We help our clients gain momentum. Momentum Builders Inc. was built on the principle that we believe people are more capable than they realize. Founder, John Perles has lived this, day in and day out throughout his career. Sharing this philosophy with businesses and individuals. His belief in people’s capabilities inspired him to build this program Life Momentum to reach more people and help them realize their full potential. Our Vision: Our clients gain momentum. Our Values: Mindful, Creative, Engaged, and Organized. We are now offering complementary consultations! Mission Statement and Vision Statement must be in line with each other. The more you know yourself the easier it will be to write your Vision Statement. Awareness is your honest, informed knowledge or perception of the facts or situations that make up your life. Check out what our clients have said about us! John Perles always knew he wanted to be in charge of his life: he wanted to carve his own path. His choice in sports, fishing and golf, fit nicely into that plan. Patience, methodical planning, and steady improvement were the key elements for success. These qualities continue to be the foundation on which John makes decisions and conducts his life. After receiving a Bachelor Degree in Economics from UCLA, John played professional golf for 5 years. The opportunity to travel the world, and the diversity of people encountered, provided a wide range of experience for one so young. John continues to value and build on those experiences as he forges his way to new opportunities. In 1986 John started a metal manufacturing company in Phoenix, Arizona. CMC, Creative Metal Casting, was born. With the able assistance and encouragement of family members and friends, CMC became a viable and successful business. Tapping into his experience in the world of golf, CMC found a niche market for custom golf accessories. Frequent business trips to China gave John an upfront and personal look at the burgeoning global business community. John sold CMC in 1996. With his wife, Sally, John relocated to Illinois and established a consulting firm, working with local business entities. Never one to miss an opportunity for a challenge, John took up flying and pilots his single engine to various venues in the Midwest. The culmination of John’s experience, and his life’s vision, form the basis for his founding of Momentum Builders Inc. Established on the premise that people are more capable than they realize they are, the mission of Momentum Builders Inc. is to help you move from where you are to where you want to be. 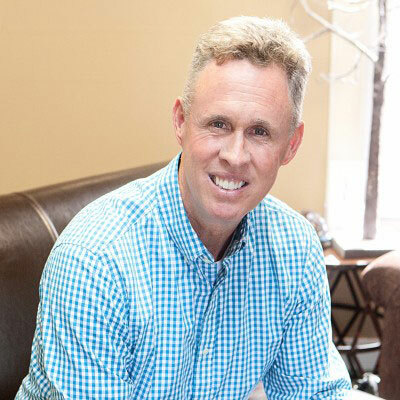 With 25 years of consulting experience, John believes the time is right to share his insights and the techniques that he feels confident will lead you to the realization of your goals and your own life’s vision. Perles serves on the Midland Institute for Entrepreneurship Advisory Board. The Institute provides training, materials, content, mentoring, and guidance for CEO (Creating Entrepreneurial Opportunities) programs. Amy is a self proclaimed, results oriented individual. She proved to be a perfect fit for the Momentum Builders’ team. The Life Momentum program is all about results. Amy continues to steep herself in the new and exciting information regarding the human brain and how it is impacted by life experiences. In her words, “The discovery of this information was music to my ears!” Amy sees the development and release of the Life Momentum program and workbook as an ideal, workable, asset for those wanting to get on track and stay on track in every aspect of their lives. Amy lives in Illinois with her husband and three young children. 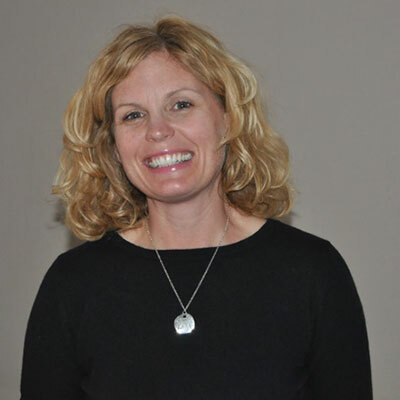 She is a state licensed counselor and is Director/Owner of the Wellness Loft in Effingham, Illinois.